With an aim to encourage voters to cast their votes, Hero MotoCorp has launched a unique nationwide customer benefit initiative. The scheme would encourage its 85 million customers in the country to vote during the 2019 General Elections. The Company has rolled-out a vehicle maintenance scheme for customers who exercise their Right to Vote. 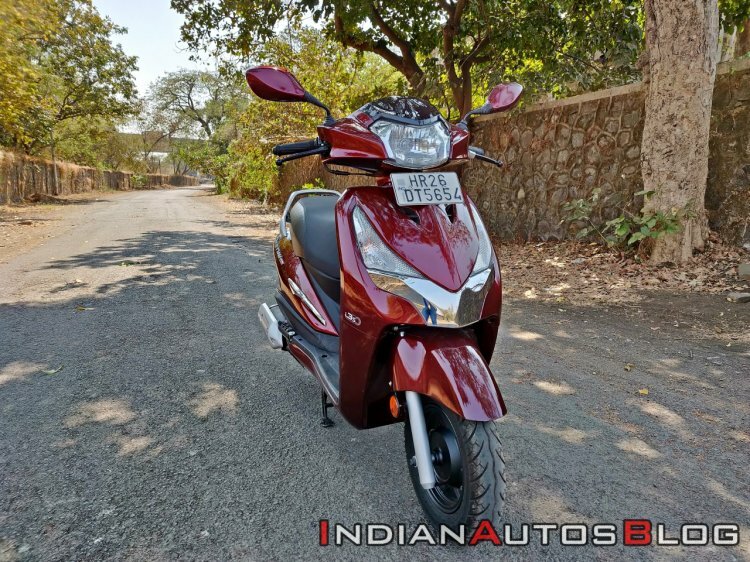 Hero MotoCorp has announced a special offer to encourage citizens to vote in the 2019 General Elections. Voters can avail a free two-wheeler wash and get their vehicles serviced at just INR 199. Customers can visit Hero MotoCorp dealerships and workshops with the voter’s ink mark on their finger to avail a free two-wheeler wash and get their vehicles serviced at just INR 199. The scheme will be available up to two days after the polling day in every city. Customers can also pre-book the vehicle-servicing package. The 2019 General Elections are being held from 11 April to 19 May. Voters can avail the special offer up to two days after the polling day in their respective city. 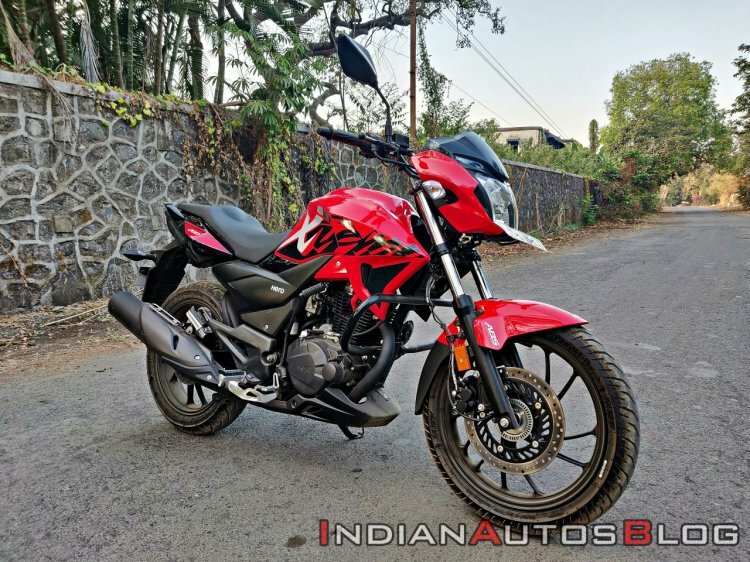 As for the product updates, Hero MotoCorp would soon introduce a fully-faired 200 cc motorcycle, which was recently spied in production-ready guise. Details are scarce, but a possibility is that it will arrive as a Karizma model. It will most likely be built on the Xtreme 200R's platform and share the engine with the same model. So, expect to see a 199.6 cc single-cylinder, 2-valve, SOHC, air-cooled motor producing 18.4 PS of maximum power and 17.1 Nm of peak torque. We expect the model to debut with a carburettor engine, with a switch to fuel-injection version happening with the BS-VI upgrade.